A complete vertical expansion of 18,777 square feet over an existing department. 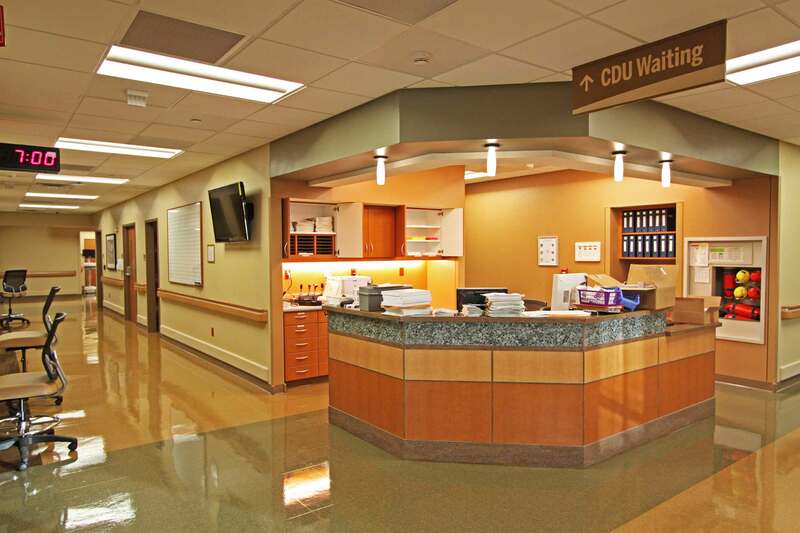 The CDU is a 24-hour unit for patients who are admitted to the hospital for extended observation and testing. 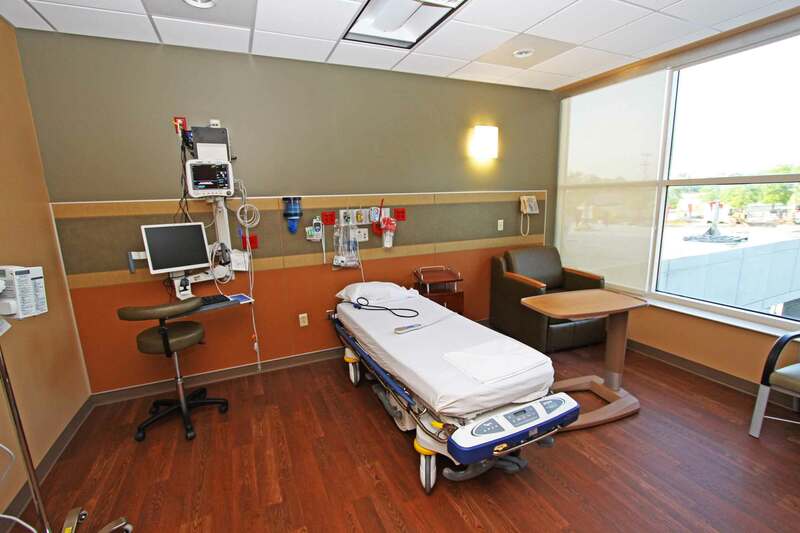 The project consisted of 30 extended-stay patient rooms, two medical rooms, and two nurse alcoves. A penthouse on top of the CDU houses the new air handler, fire protection, and some electrical equipment. 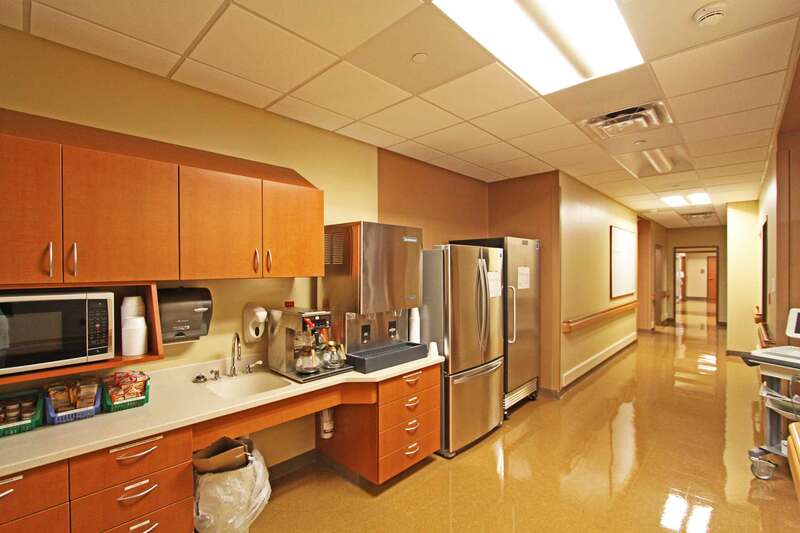 The location over a live emergency room presented a unique challenge, and required both night and weekend work. 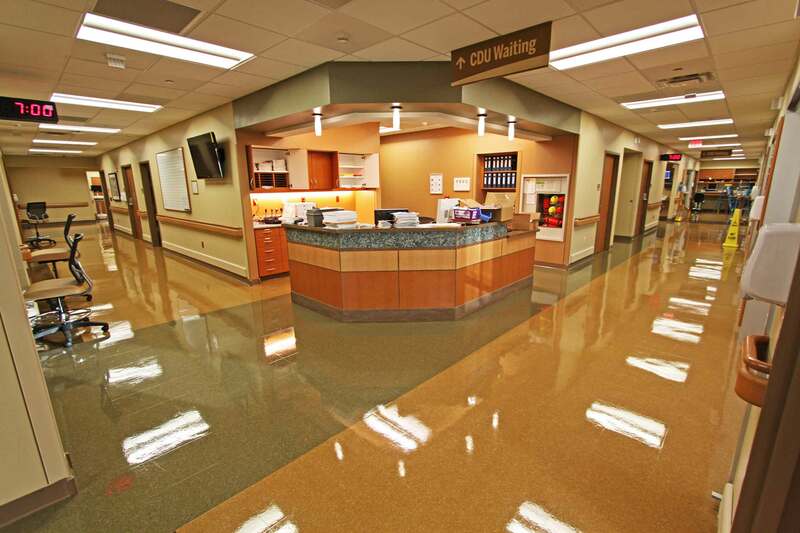 In addition, care was taken to not disrupt the mechanical, electrical, and plumbing systems of the existing facility, which was fully operational during the construction.